How Well Do You Know The Lyrics To ‘Hotel California’? 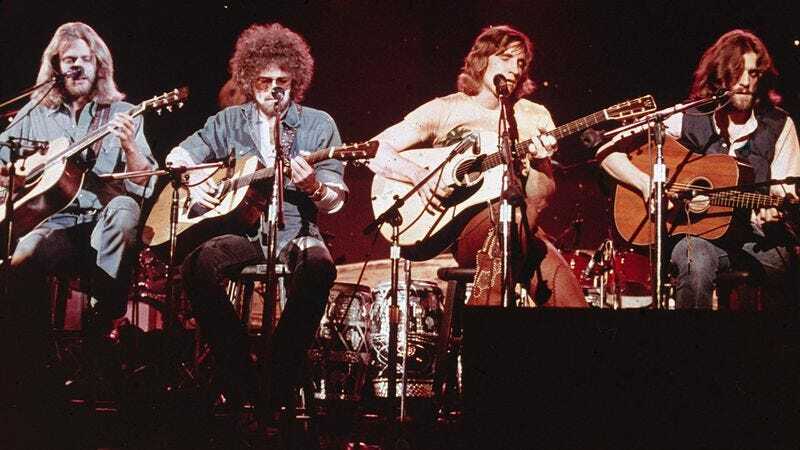 With its famously surreal and enigmatic lyrics, the Eagles’ “Hotel California” is one of the most legendary rock songs of all time. Do you remember the words?